Since 2009, East Coast Nutrtion has been at the forefront of nutrition and athletic performance. Founded by Leo Di Fruscia, East Coast is operated with the sole purpose of bringing out the best in each of its clients and athletes alike. 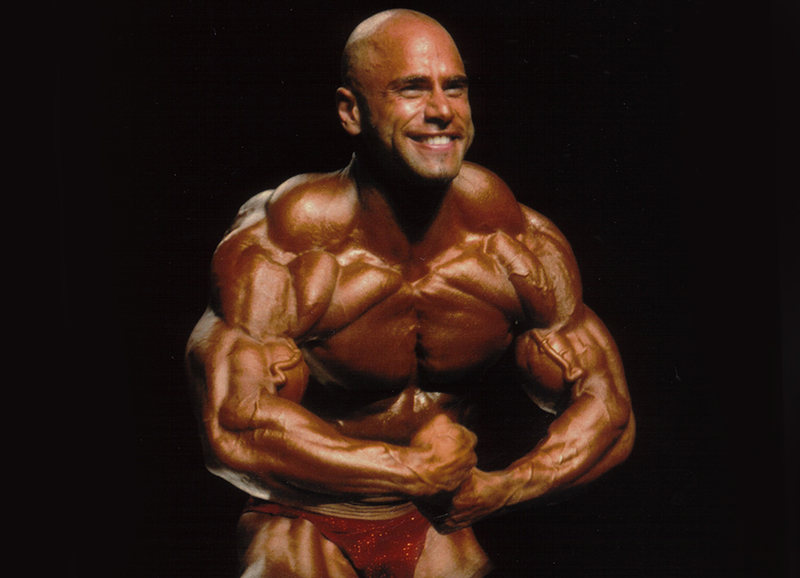 Whether you are someone who is looking to have great personal success, or to be competitive on the stage, East Coast prides itself in having produced great results among individuals, and over 50 first place titles under the guidance of Leo Di Fruscia.